Benefit from HTRF technology to enhance your fibrosis studies. Several cell population processes are involved in fibrogenesis. However, the activation of inflammatory cells and the accumulation of ECM-secreting myofibroblasts play a central role and are features in common for different types of fibrosis. 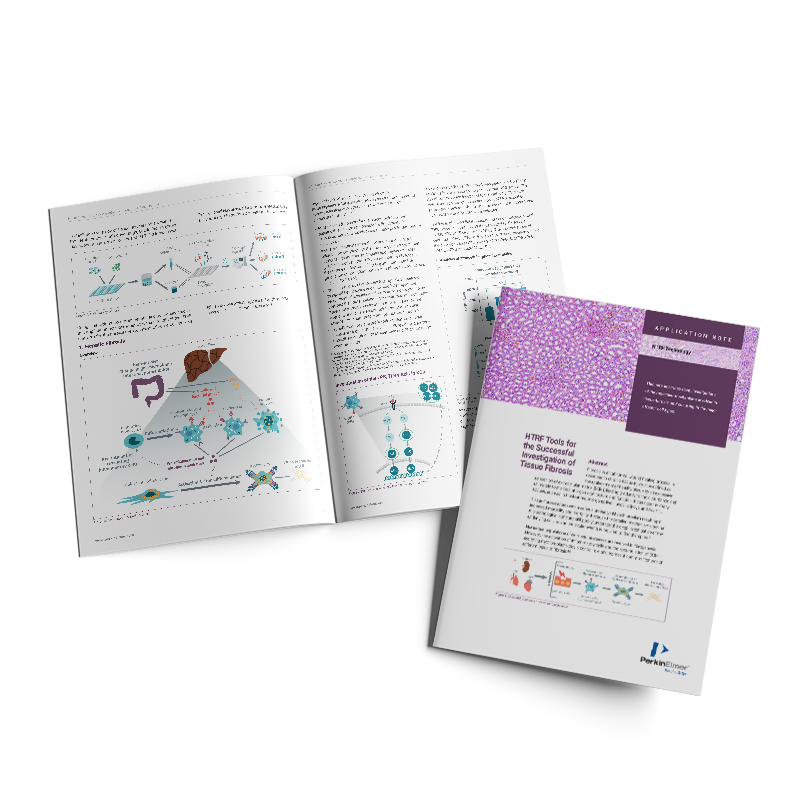 HTRF technology enables the analysis of key intracellular and secreted profibrotic proteins to facilitate the study of tissue fibrosis and accelerate the identification of effective drugs.